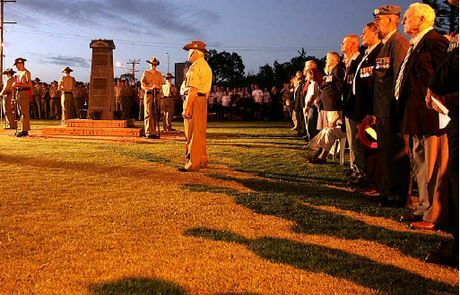 The Coolum Peregian RSL Sub Branch adjoins the memorial park and Cenotaph. The hall has a bar, kitchen and office space and is available for hire for community activities, seating up to 100 people for functions. The Sub Branch offers advice and preparation of claims by volunteer Pensions and Welfare Officers and provides access to free advocacy service for appeals to the Veterans' Review Board and the Administrative Appeals Tribunal. 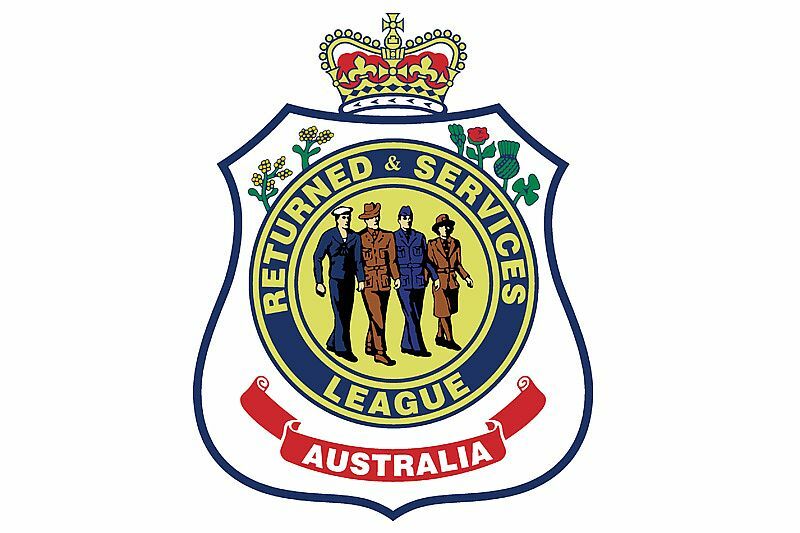 The Service is available to all veterans, former and current members of the Australian Defence Force and their dependants. 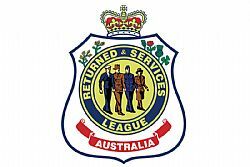 You do not have to be an RSL member to access the service. Office Hours We are open Mon to Fri 8am to 1pm. We have Advocates onsite for exservice members or their families to access. We also have 3 welfare officers to go to Hospitals nursing homes age care to visit ex veterans. We also open for Dinner on Fridays from 1600 to late. We have bar musics and meals.